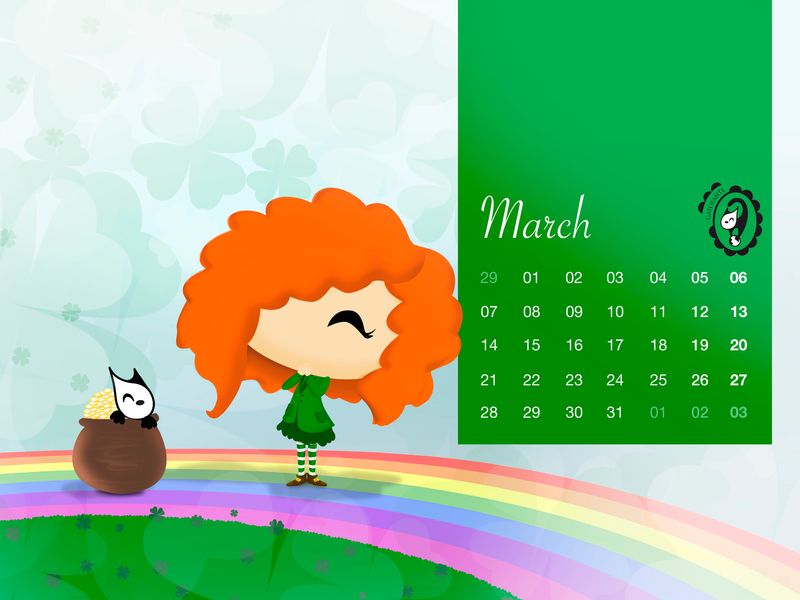 We wish the Leprechauns will be good with you this year! Enjoy this whole new month, eat delicious cakes (remember, ‘Pi day’ gives you the perfect excuse!) and over all… Be very happy! !